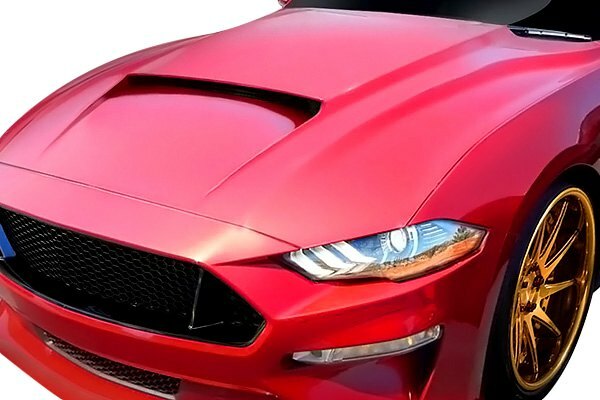 Visit this website for more information on new Duraflex Fiberglass Hoods for Ford Mustang. 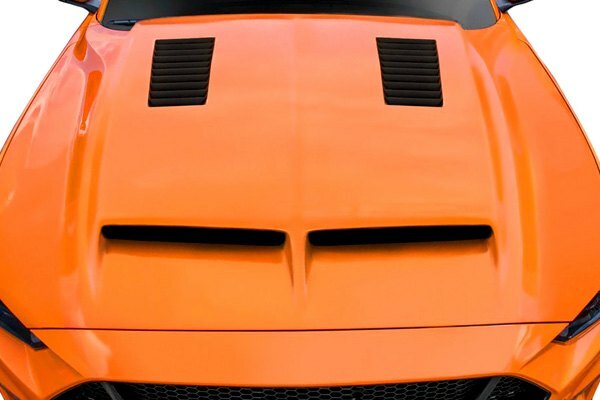 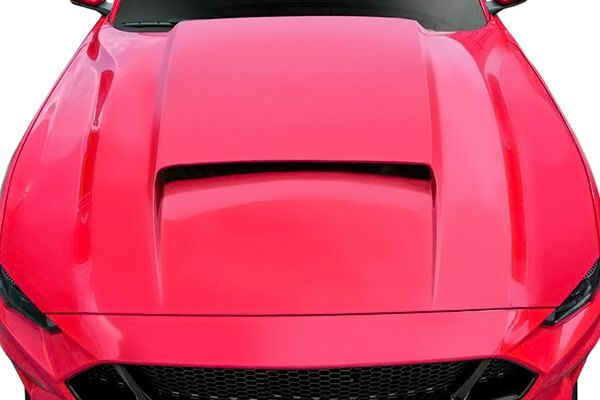 Use Duraflex coupon code and get 10% OFF on their body kits at CARiD! 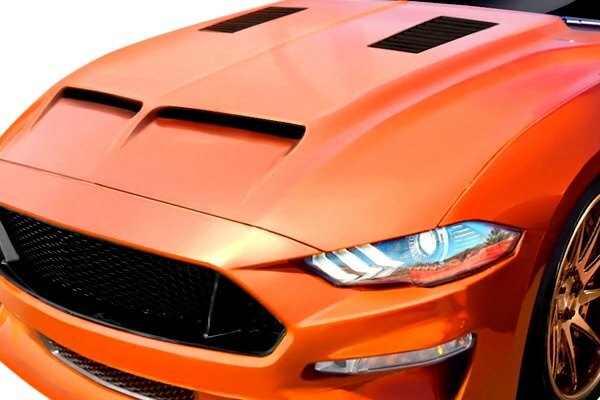 Quick Reply: Duraflex Custom Fiberglass Hoods for your Mustang now at CARiD!